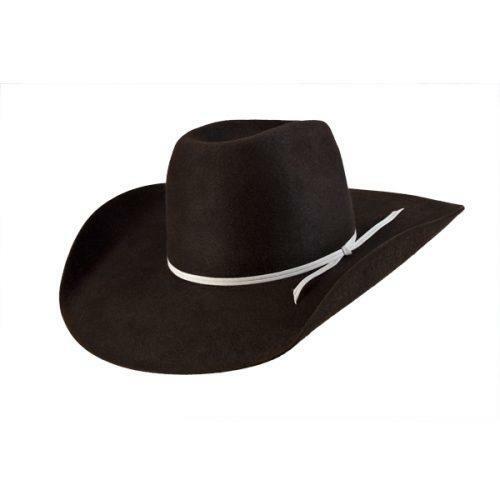 The Vaquero is a historical style hat related to the famous Vaquero Cowboy hat. 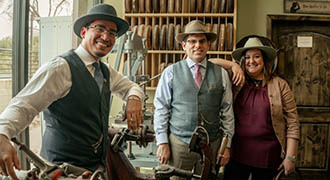 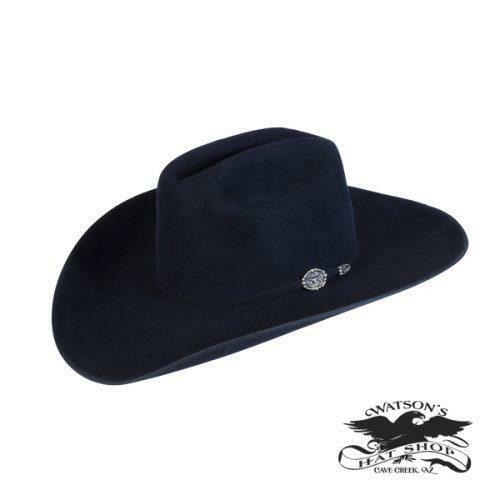 The Vaquero is made from one of our special hat blocks dating from 1800’s. 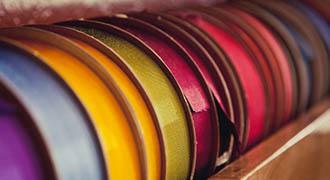 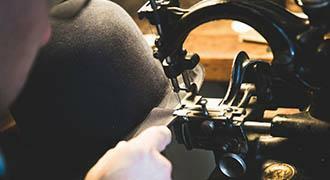 The traditional black ribbon bound edge is sewn on with a special sewing machine dating back to 1890. 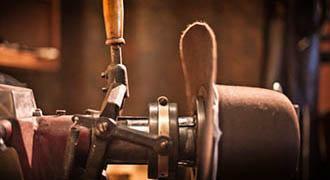 This rare machine sews the ribbon on perfectly with a nice snug fit. 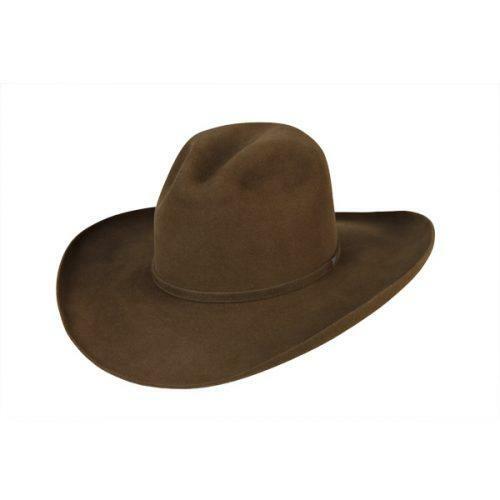 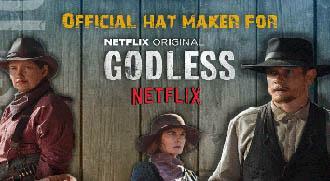 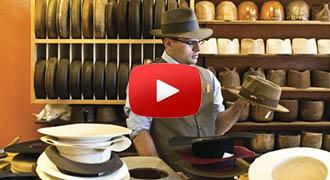 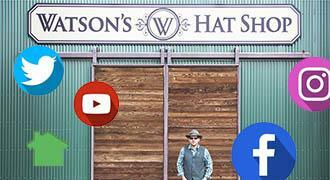 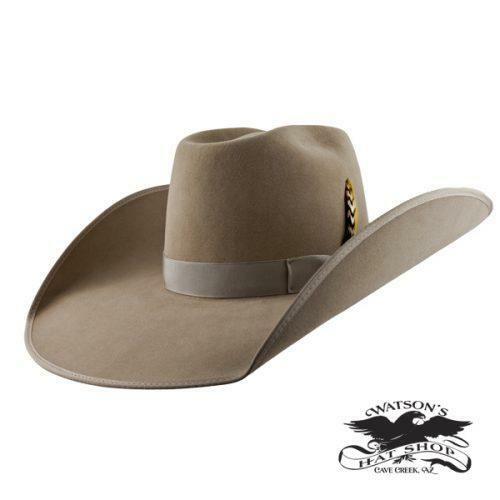 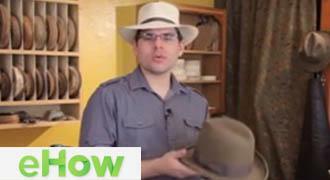 A great looking hat that brings back the days of the Old West.